ThinkSync’s playlist department is now sourcing all European material for US brand Pinkberry’s instore radio. 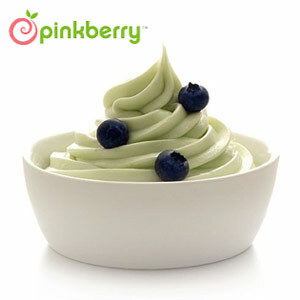 Pinkberry is a franchise of upscale frozen dessert restaurants headquartered in Los Angeles, California. There are currently over 100 stores, located all over the USA. International locations include one in Mexico City, several in the Middle East, two in Lima and one in Moscow. Their image is youthful and stylish and our role is to provide a cutting edge European flavour to the playlist. We are very pleased to announce that tracks by Andrew Weatherall, Motormark, Me My Head, and Lithium Project have been featured in Test Drive Unlimited 2 by Atari and Eden Games, released in February 2011. TDU2 is the 10th installement in the the Test Drive series, originally started back in 1987. TDU2 is a massively open online racer, and is the follow up game to the smash hit Test Drive Unlimited. 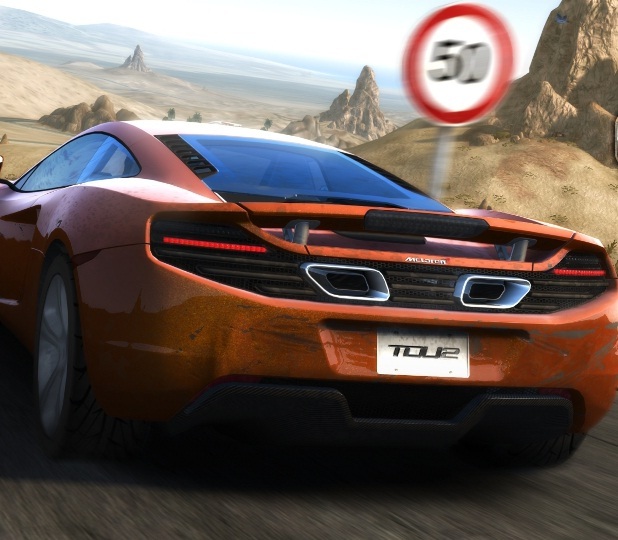 The game is set in the Mediterranean island of Ibiza with over 2,000 miles of roadway and back roads. It is available for XBOX 360, Playstation 3, and the PC. Found will be releasing their album ‘factorycraft’ through Chemikal Underground and Domino Publishing on March 14th, and in preparation they’ve released a teaser video which can be viewed here. Ochre’s ‘Infotain Me’ from his second album ‘Lemodie’ has been licensed for use in LittleBigPlanet 2 on Playstation 3. 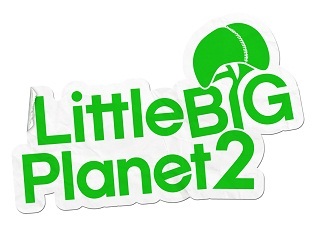 Released in January 2011 as the sequel to critically acclaimed LittleBigPlanet, the game focuses around user-generated content and community gameplay. Learn more about the game and download the album ‘Lemodie’ for free. 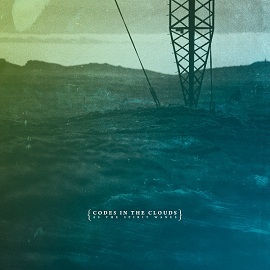 The hugely anticipated new album by instrumental post-rock band Codes In The Clouds (Erased Tapes) is set for release at the end of this month, as a follow up to the brilliant Paper Canyon that caused such a stir with press and fans alike. 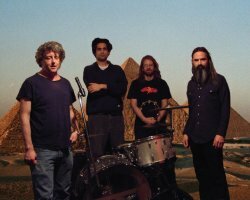 Cacophony Music is delighted to announce the signing of space rock quartet Wooden Shjips. The San Francisco group will be represented worldwide by ThinkSync Music, and are a valuable addition to an already diverse catalogue. The track ‘I Hear The Vibrations’ has also been used in a promotional video for international clothing brand RAOUL. 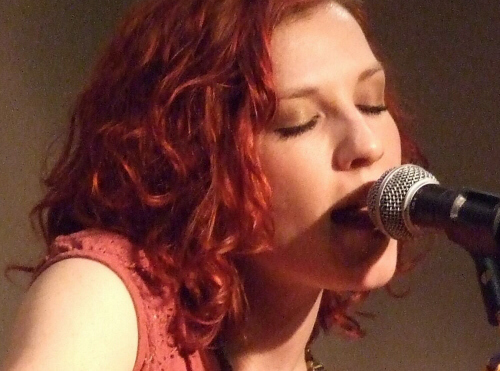 ThinkSync Music is pleased to announce the new album from Rosie Doonan. We represent both sides, please contact us if you would like a copy.